It is the season of celebration and looking gorgeous for the celebrations should be at top of your to-do list. Looking beautiful is every girl’s dream and as it is the season of celebration, we want looking gorgeous top on your agenda. 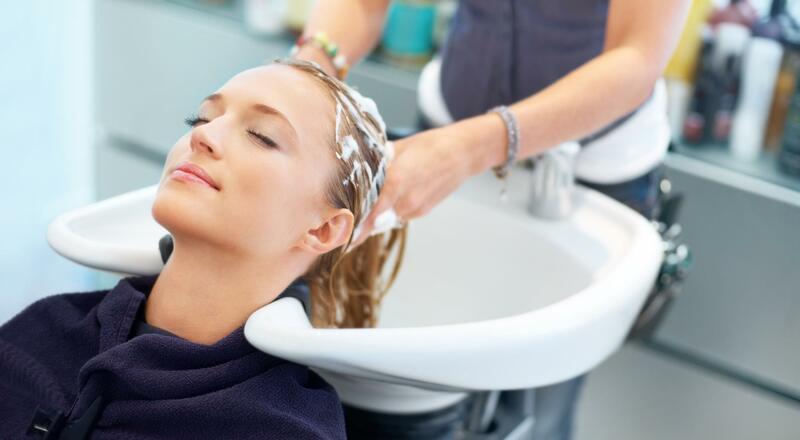 For the festive season, hitting the parlor is quint essential and if you go unprepared about what all services you need to get done, then there are good chances that you might go completely perplexed to pick your services. But don’t worry, we are here to help you pick the right services that would beautify your personality and even give you some me time. Check out our top beauty treatments that are the best way to pamper yourself for the upcoming festivals.